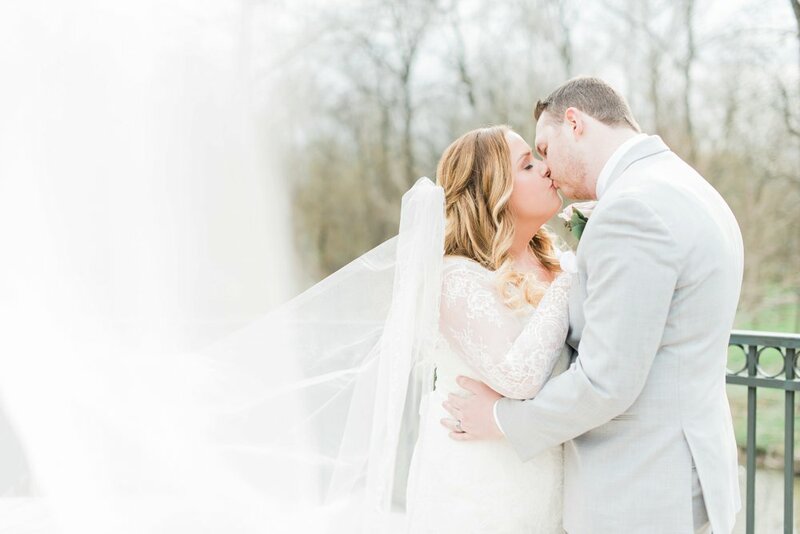 I can't say how much I loved having Melissa and Matt as a bride and groom! They have the sweetest hearts and are so perfectly suited for each other. 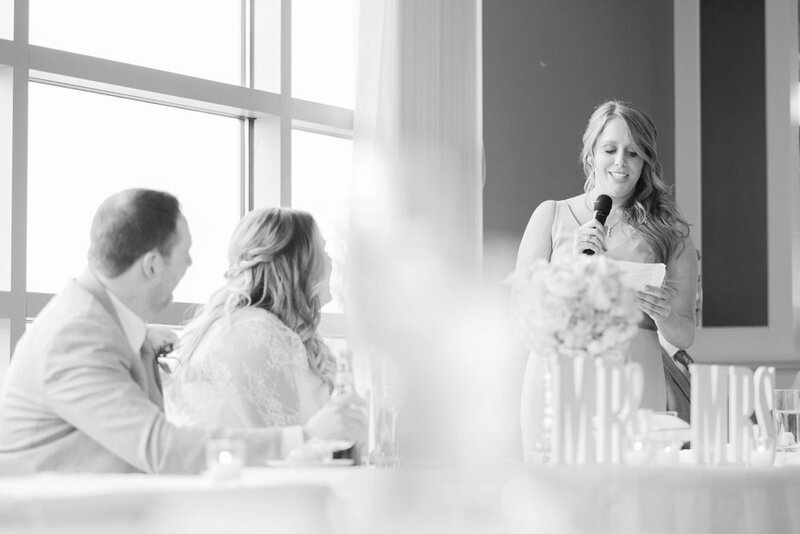 Their wedding day brought huge smiles and laughter from beginning to end. 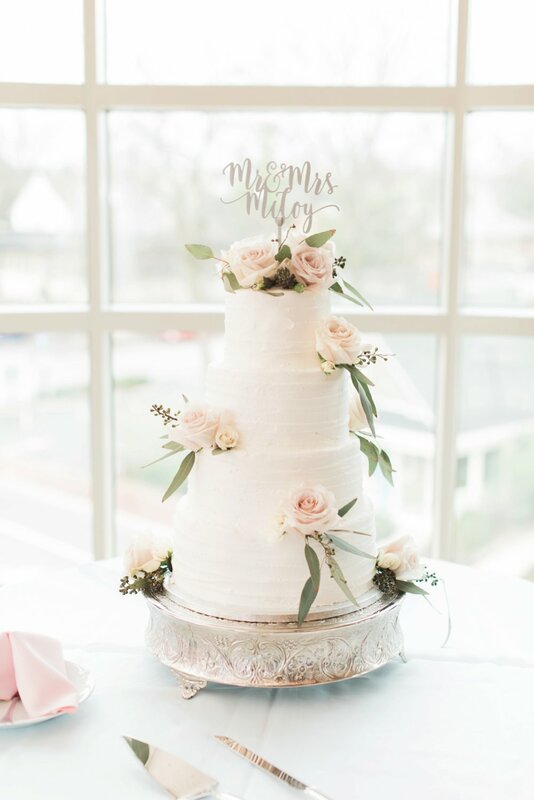 Melissa put so many months of planning and thought into every single beautiful detail of this day, and it certainly showed! But my favorite thing is that when the day arrived, she was totally relaxed and just SO EXCITED to see Matt, to get married, to celebrate with all their guests, and to enjoy every bit of their day as all the pieces fell into place so perfectly. Such a happy, gorgeous couple! 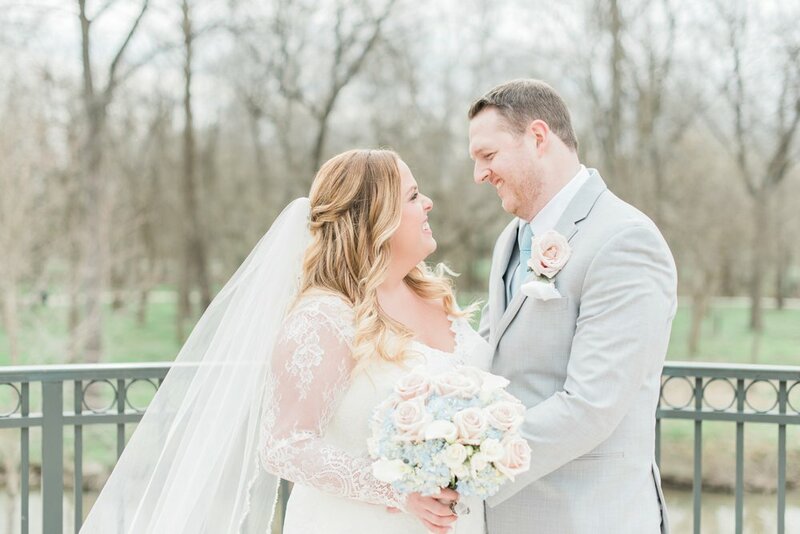 Melissa and Matt shared an adorable first look on the bridge at Creekside in Gahanna, and the weather was warm and breezy as we walked around by the river taking pictures with their bridal party. 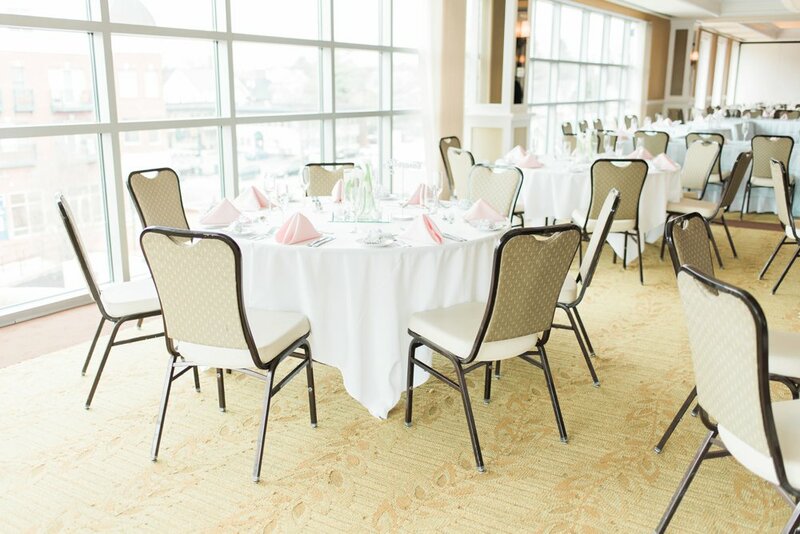 The colors that they chose -- dusty blue and blush pink -- were so perfect for their spring date. 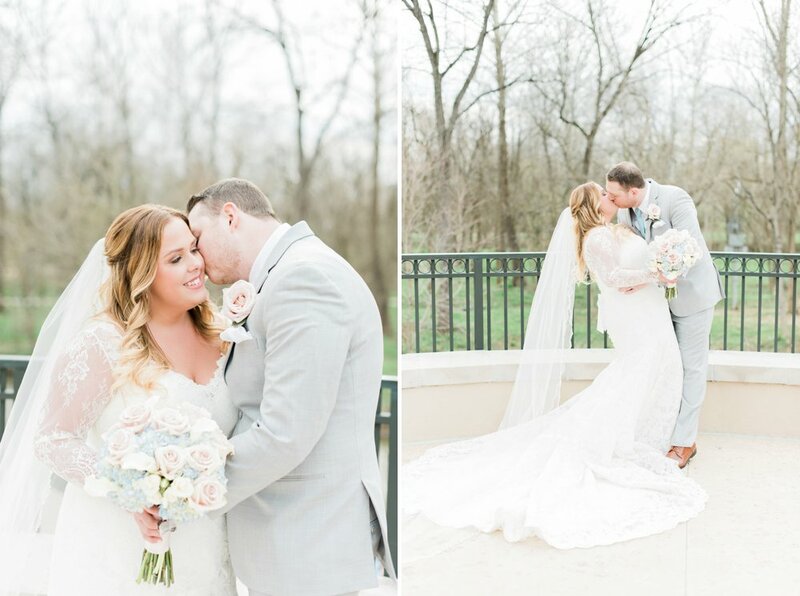 Their ceremony took place outside at Creekside, with the soft, springtime foliage providing a beautiful backdrop. 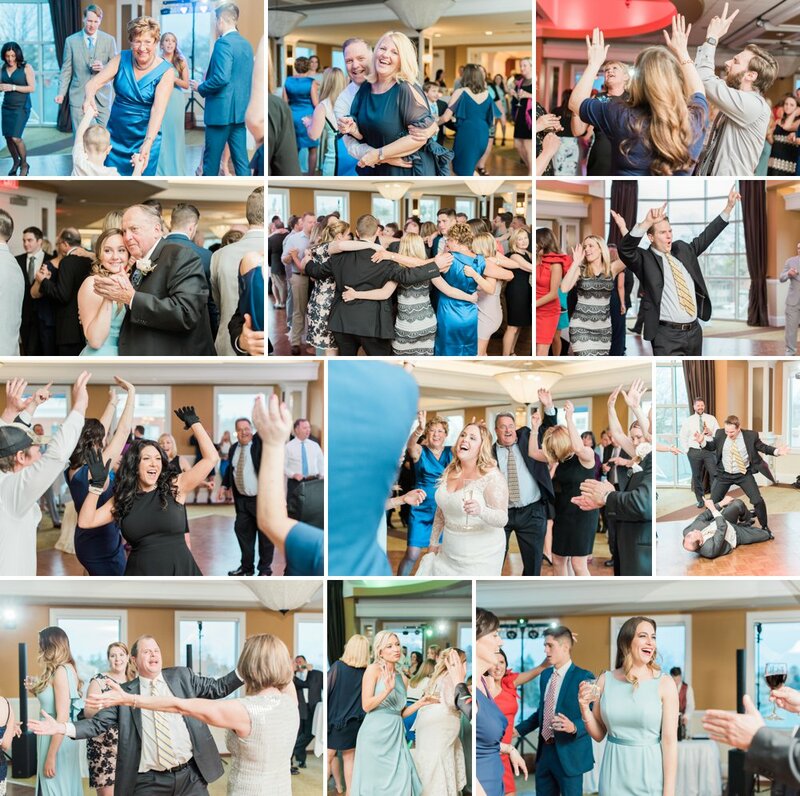 The love that their family and friends share for this sweet couple was palpable throughout the entire celebration, and I'm just so honored that I got to be there to capture it! 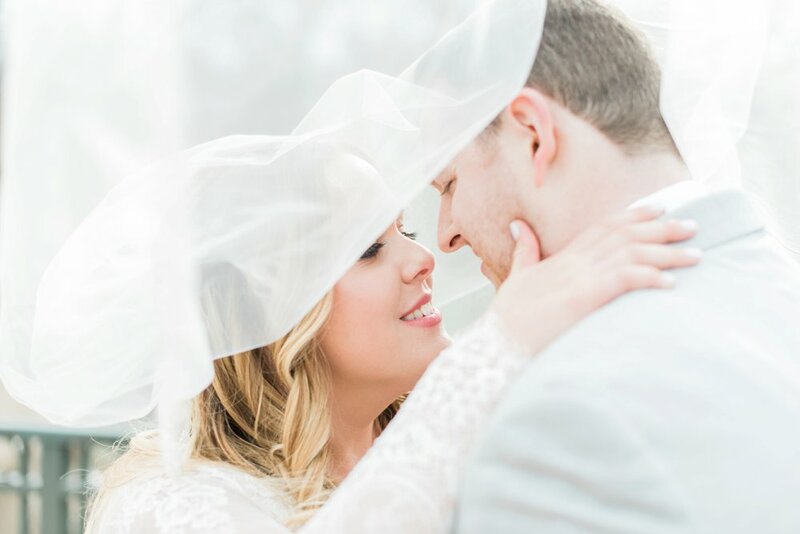 Melissa and Matt, I loved being a part of your big day! 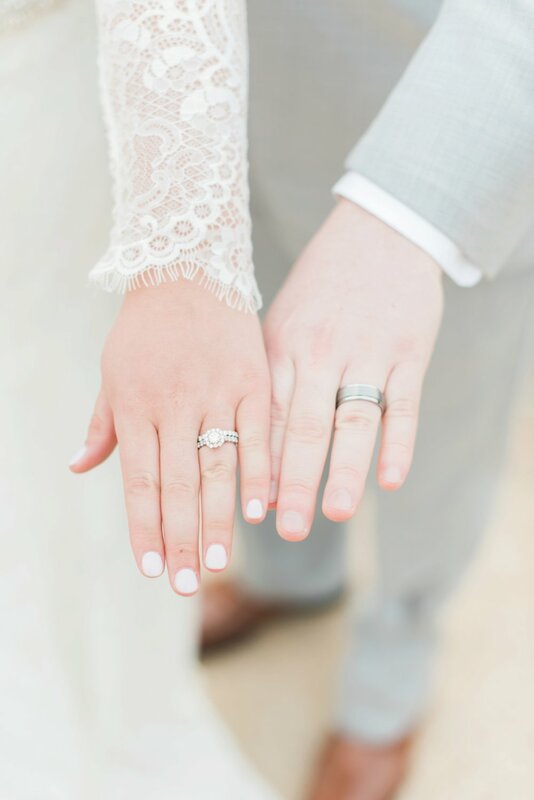 From the first time we met, I knew it was going to be so much fun being your photographer, and I'm so thankful that I got to know you better in the process too. Wishing you all the happiness in the world as you continue building your life together as Mr. & Mrs! !